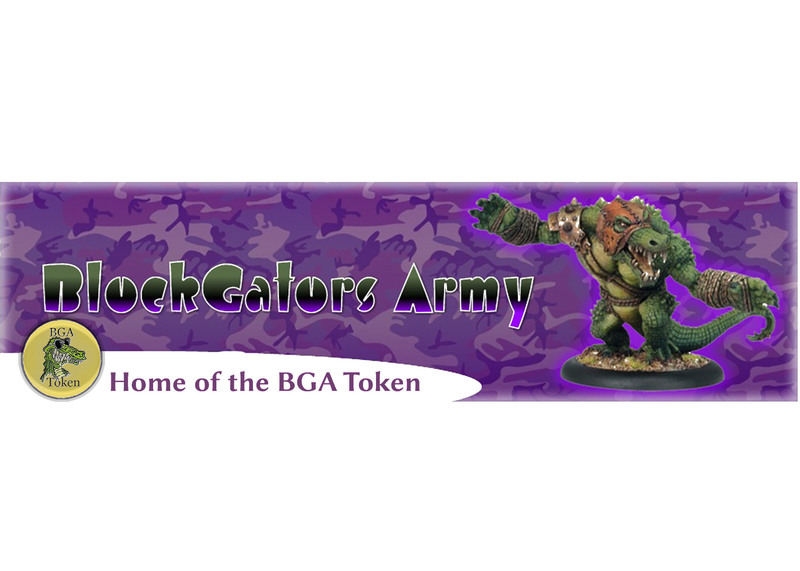 BlockGators Army is NOT an MLM, Pyramid Scheme, or Get-Rich-Quick program. We do not require you to pay any fees ever to join and participate in our site. We do not require you to have a website or sell any product to use our service. We do not require you to refer anyone to our site to use our service. You will not get rich by using our program. We are an internet advertising program in which you receive payment solely on the work you perform.